This is the top event for hiking lovers. 2017 edition will be on April 2nd and it will open the great hiking season of Cinque Terre in the most spectacular way ever! All nature and hiking fans are invited to gather for the BIG RACE (tickets sold out, but waiting list is open). 300 participants are enrolled already! With its 47 km. 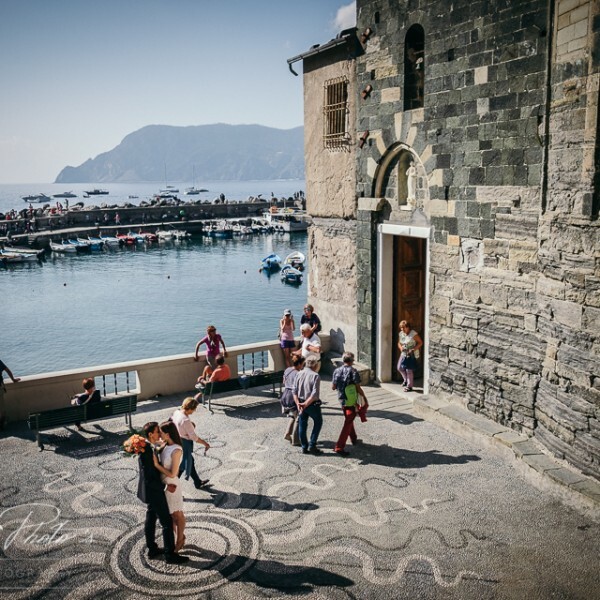 to hike, a circle from the sea to the hills and back to the sea again, the race will take all hikers to discover the very best of the entire trail net of the Cinque Terre National Park. It is a happy union of “Sciacchetrà”, the name of the famous and delicious local dessert wine, and “Trail”. SciaccheTrail will so lead all hikers to the discovery and celebration of a unique and blessed territory, where asperity and roughness are only a way to reach perfection and appreciation of Nature beauties. Here the pictures of the passage though Vernazza of the race 2017, pit stop with food, beverages and laughs! For detailed info on the Race, please, visit the SciaccheTrail website .